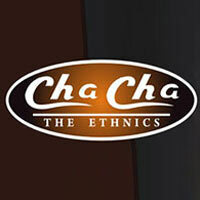 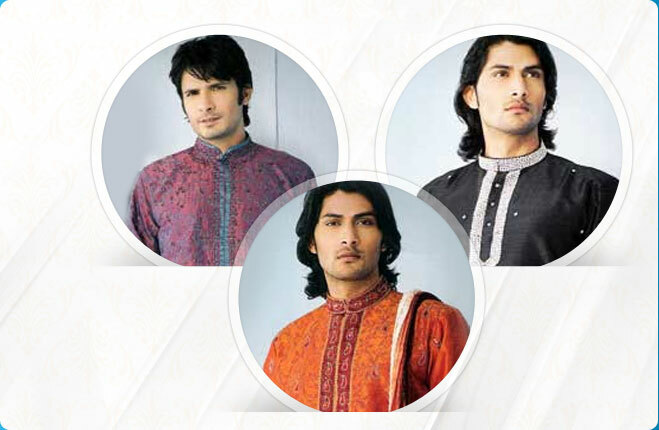 Cha Cha Garment is one of the well-known manufacturers, exporters and supplier of a wide collection of Men’s Wear clothes. 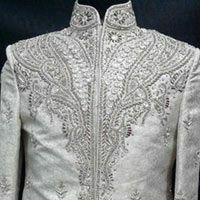 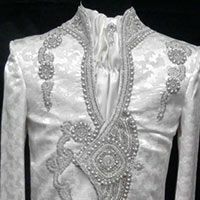 Our endearing array of Men’s Wear clothes includes Designer Embroidered Sherwanis, Designer Men’s Suits, Men’s Indo Western Suits, Designer Kurta Pajamas, and Men’s Formal Suits. 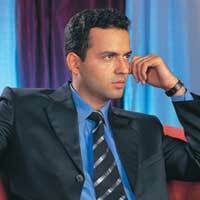 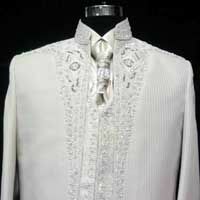 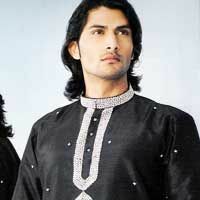 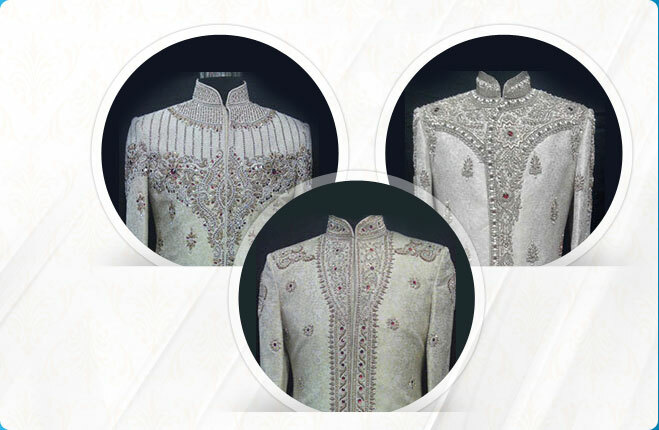 In addition to this, we also offer Sherwanis, Semi-Sherwanis, Jodhpuri Dresses and Coat Suits. 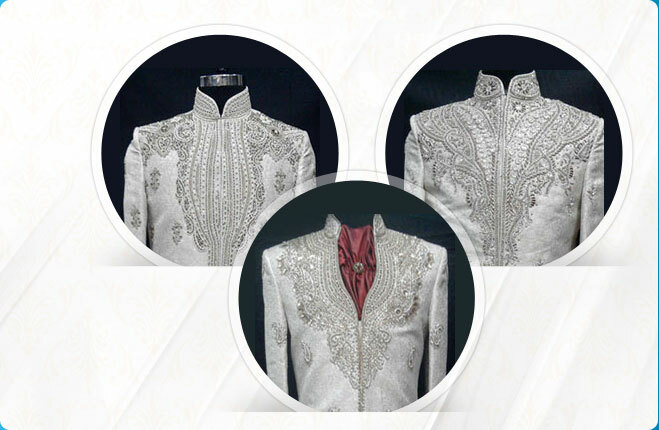 Intricately designed Men’s Wear, truly reflect unmatched workmanship and perfect finish.